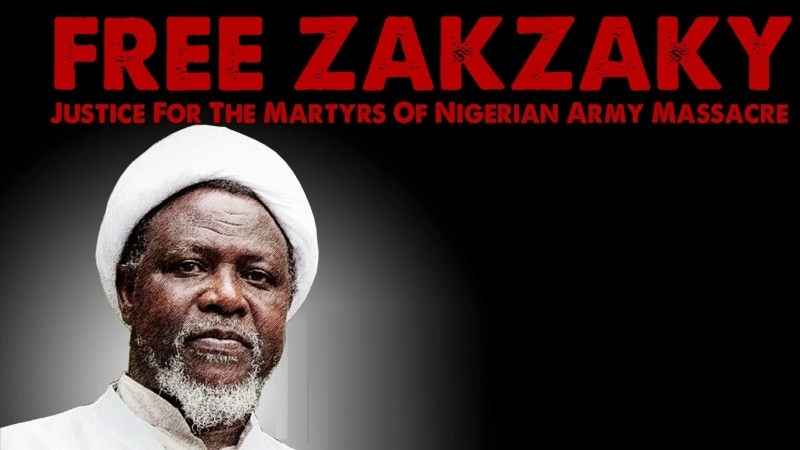 The Nigerian regime is cooking up charges against imprisoned members of the Islamic Movement in Nigeria (IMN) in order to hide the horrific crimes it perpetrated last December (December 12 and 13, 2015). On February 10, a Magistrate Court was convened in Kaduna Central Prison to read out charges against 191 members of the Islamic Movement. These 191 members of the movement have been languishing in prison in Kaduna hundreds of miles away from their homes in Zaria since their arrest last December following military assault on the movement’s compound. More than 1,000 members were mercilessly gunned down. The army had brought tanks and bulldozers to demolish the headquarters of the movement. The assault lasted more than 11 hours. The ostensible reason for the assault was that the movement had blocked the road on which the army chief, General Tukur Buratai and his convoy was travelling. If a blockade of a road was the reason for shooting and killing more than 1,000 unarmed people including women and children because the army chief would be slighted, how does the muscleman explain his conduct on Sunday February 14? His convoy was travelling along Obafemi Awolowo Way in the capital city of Abuja around 9:15am when it came across a barricade mounted by the Mount of Fire Church. What did the general and his huge entourage riding in armoured personnel carriers do on this occasion? Did they open fire on the Christians for blocking the road? Did they even ask them to remove the barricade as they had demanded of the Islamic Movement in Zaria? Perish the thought. The general’s convoy quickly took a diversion and went on its way. Neither the road blockade by Christians nor the general’s accommodating response made it to any media outlets except one. There were no threats or references to the general being slighted for having to take a different route as was touted in the case of the Islamic Movement last December when the army went berserk. 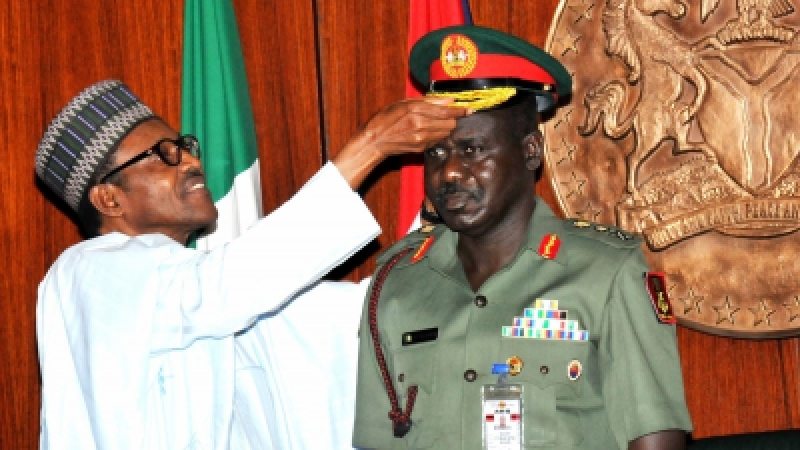 Only NewsRescue reported on February 16 the story of the general’s conciliatory gesture toward the Christians. The army did not take kindly to this kind of reporting and threatened to haul the media outlet to court. 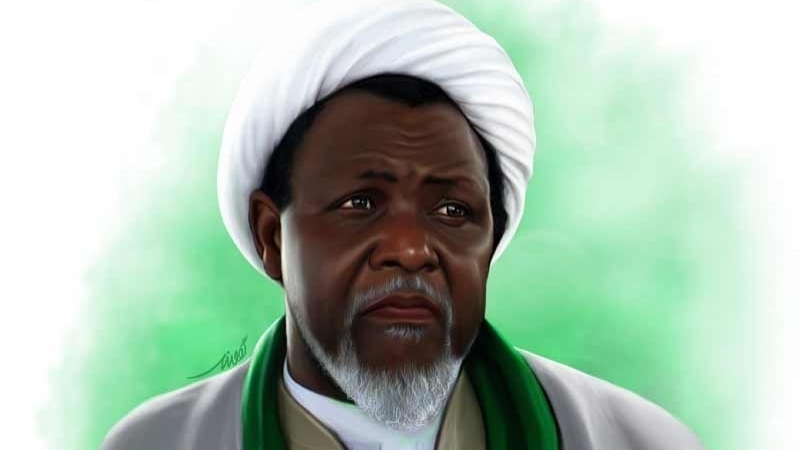 In the Islamic Movement’s case, not only were 1,000 innocent people mercilessly gunned down but the leader of the movement, Shaykh Ibrahim Zakzaky and his wife Zeenat were also shot and badly wounded although miraculously, they survived. Their only surviving son, 18-year-old Hamad — three other sons of Shaykh Zakzaky were martyred in the army attack on the Quds Day rally in August 2014 — was not so lucky. He was gunned down and killed along with more than 1,000 other members of the movement. Charges against members of the IMN include illegal assembly, causing bodily harm, public disturbances and possession of firearms. This last is a new charge and meant to cover up the military’s own criminal conduct. The movement has never possessed firearms. In fact Shaykh Zakzaky has always told his followers to only talk to the mind, and not kill the owner of the mind. The prosecutor even alleged that a large cache of arms had been recovered from some members of the movement and that these weapons were sent to Lagos for expert analysis. “We believe this is a trumped-up charge brought up against the IMN,” said Ibrahim Musa. The movement’s media forum spokesperson also objected to the trial being held in secret because he said, “under the law, trial of the charges against the brothers of the Islamic Movement should be held in an open court where the public can witness it. What happened yesterday [February 10] in Kaduna Prison is akin to a secret trial where the public was denied entry to the court proceedings.” Why is the regime so afraid of letting the public know the truth and witness court proceedings if it is sure of its position? One does not have to be a rocket scientist to figure out that had members of the Islamic Movement been in possession of any weapons, they would have shot and wounded at least some soldiers, maybe even killing a few. There is absolutely no evidence of even one soldier being so much as scratched, much less shot and killed. All casualties were among members of the Islamic Movement. “The fact that weapons are just being brought up for the first time in this matter suggests that the authorities are trying by all means to frame up charges and produce manufactured evidence against the Islamic Movement,” said Ibrahim Musa. He also revealed that on three separate occasions, the General Officer Commanding 1 Mechanized Division of the Nigerian Army, Major General Adeniyi Oyebade had declared that members of the Islamic Movement had no weapons on them; instead they were armed with catapults, machetes, and sticks. He repeated this one more time during a press conference when the Army publicly boasted of success in its fight against crimes in 2015. So where did the police get the alleged weapons they claimed were sent to Lagos for analysis? Surely, they could not have come from members of the Islamic Movement. 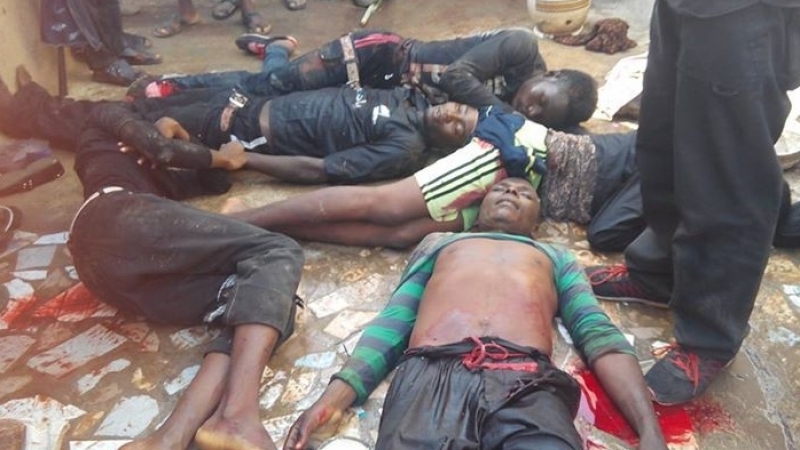 The IMN spokesman Ibrahim Musa expressed confidence that the public will not be deceived by this concocted lie because members of the Islamic Movement have never carried or possessed any weapons. In fact, for nearly 40 years of the movement’s history, its members have never attacked anyone. Instead they have been repeatedly attacked by their detractors afraid of the message they are delivering. The movement’s mode of operations does not include violence. This is the method of tyrants and oppressors who cannot match reasoned argument and have to resort to brute force to crush the legitimate aspirations of the people. Shaykh Zakzaky’s appeal is not restricted to Nigeria. It is spreading throughout West Africa. It is the popularity of his message that has scared the regime into embarking on its criminal attacks. The fact that the Nigerian army is very tight with the Zionist occupiers of Palestine is another reason for its attack on the Islamic Movement. Outside Islamic Iran, the largest Quds Day rallies are held in Nigeria. This is a development that scares both the Nigerian military and its Zionist masters. The December 12–13, 2015 attack on the Islamic Movement and its headquarters, perpetrating a bloodbath, are proof of their criminal nature. The Islamic Movement in Nigeria (IMN) released the following list of its members that are still unaccounted for. At least 1,000 members of the movement were shot and killed in cold blood last December (2015). 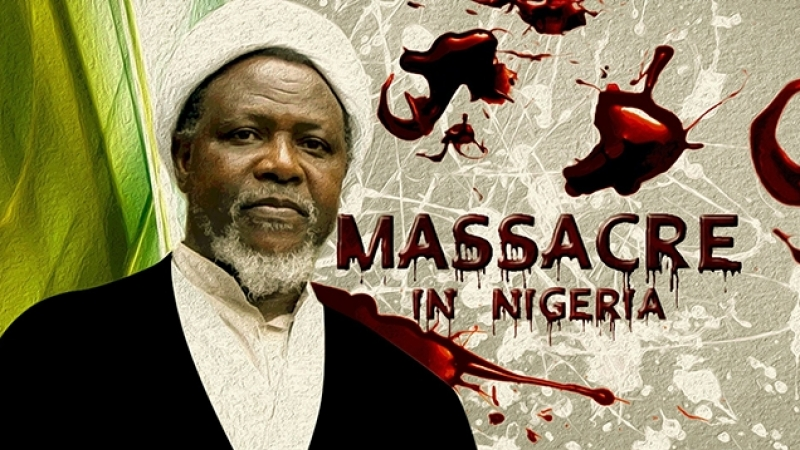 Hundreds of others were wounded including the movement’s leader Shaykh Ibrahim Zakzaky and his wife Zeenat. Their only remaining son Hamad was also shot and killed. We reproduce a partial list of those still missing (the rest of the list of 650 people can be viewed at the Crescent websites: www.crescent-online.net, www.icit-digital.org). In most instances, the place where they are from is also given. We demand that the Nigerian government provide information about those still missing and immediately release the ones in prison.